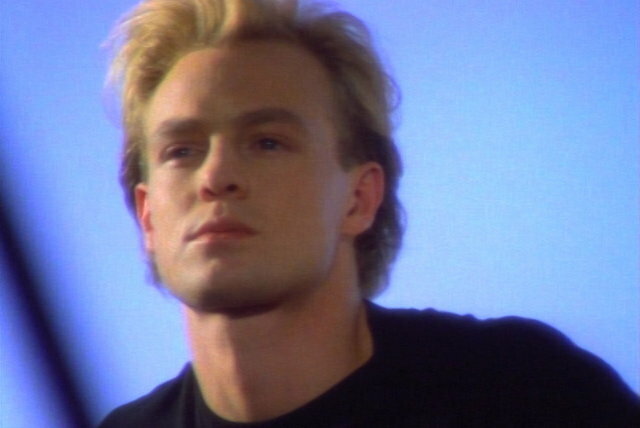 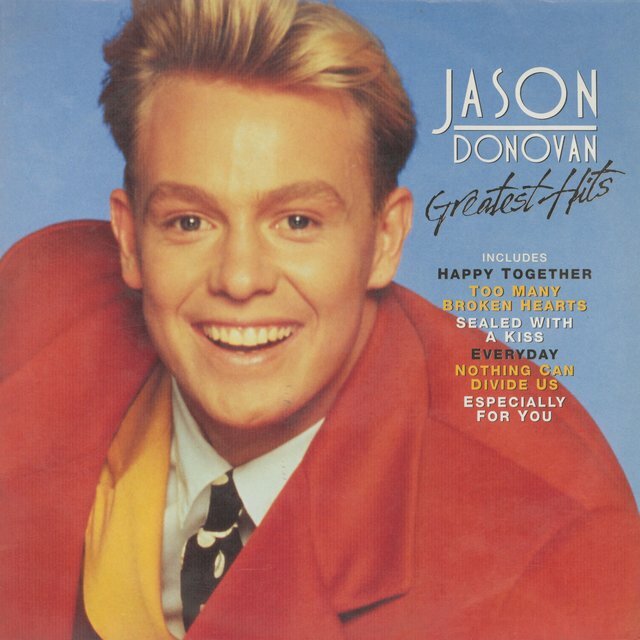 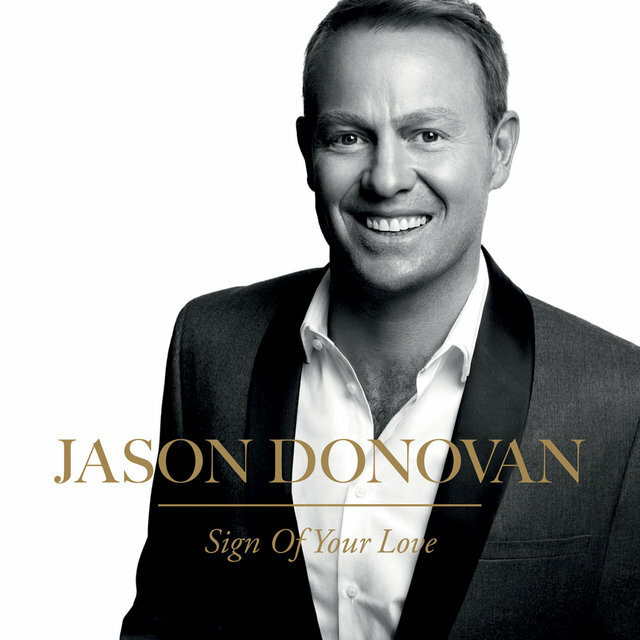 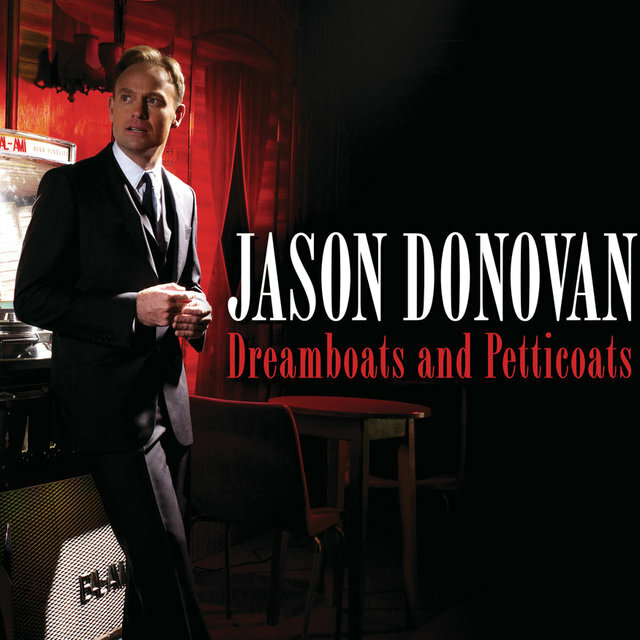 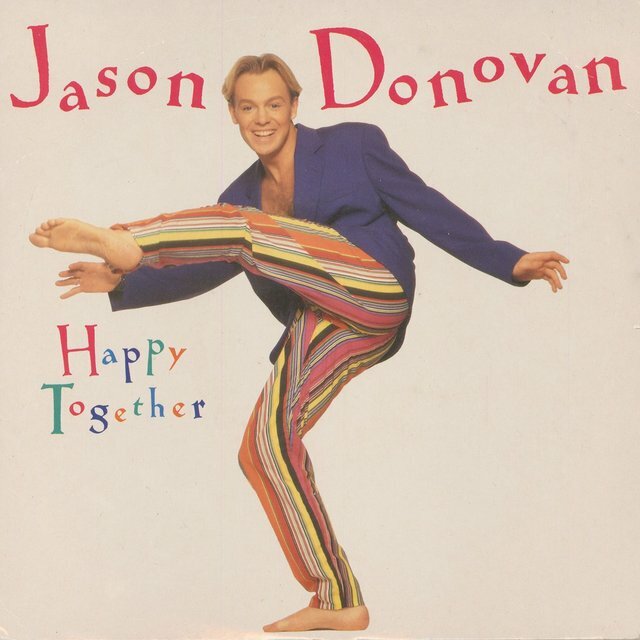 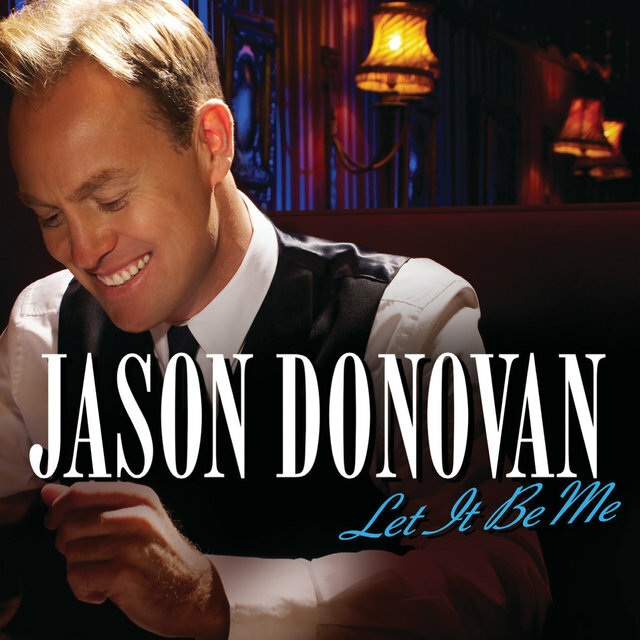 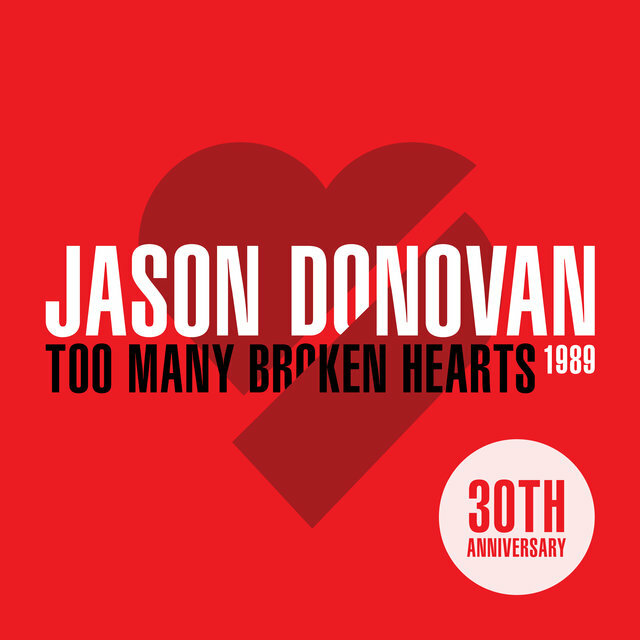 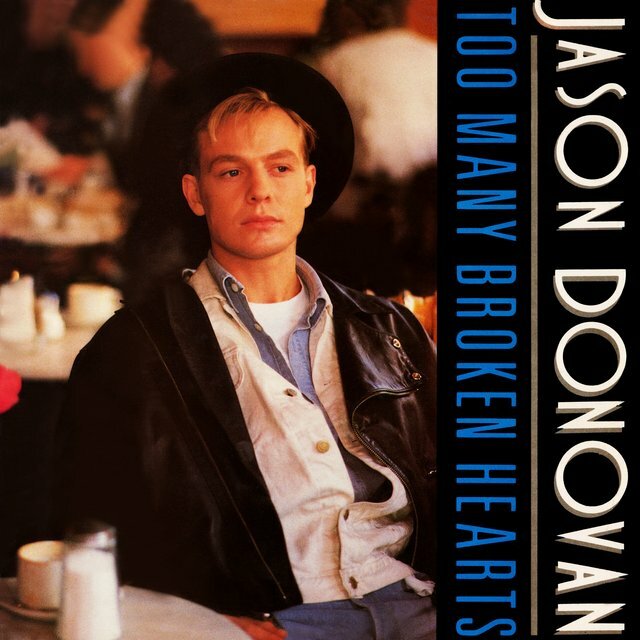 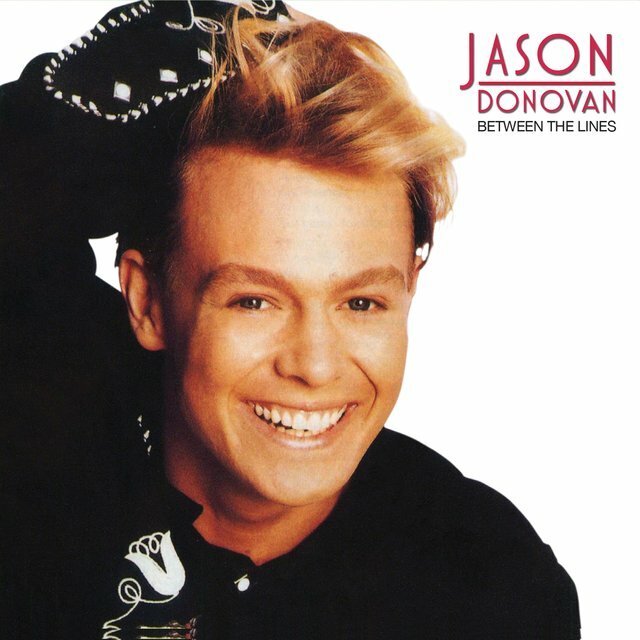 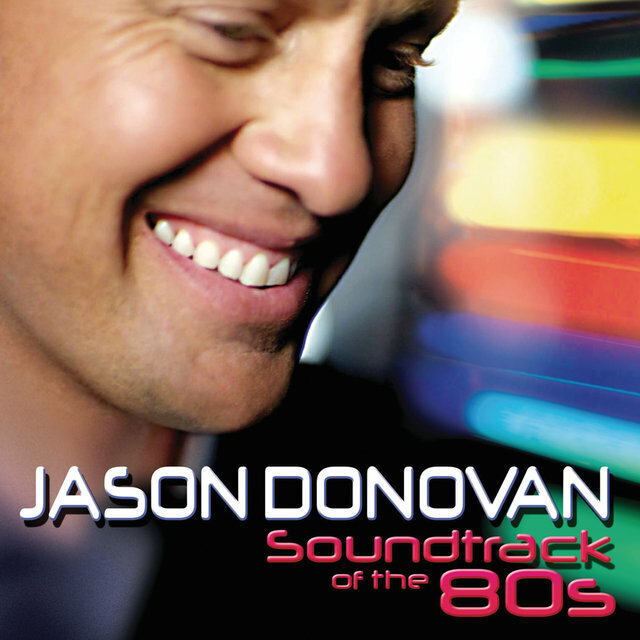 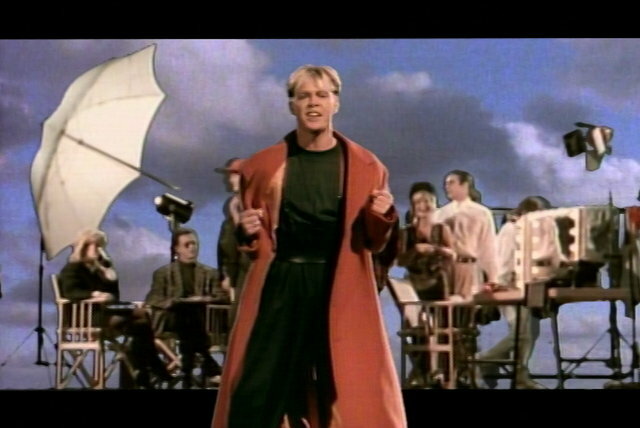 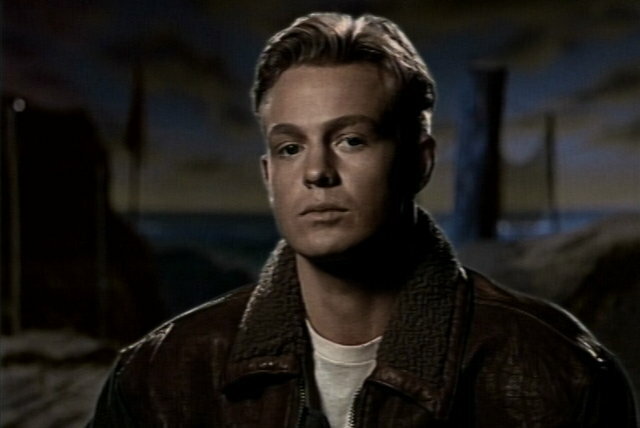 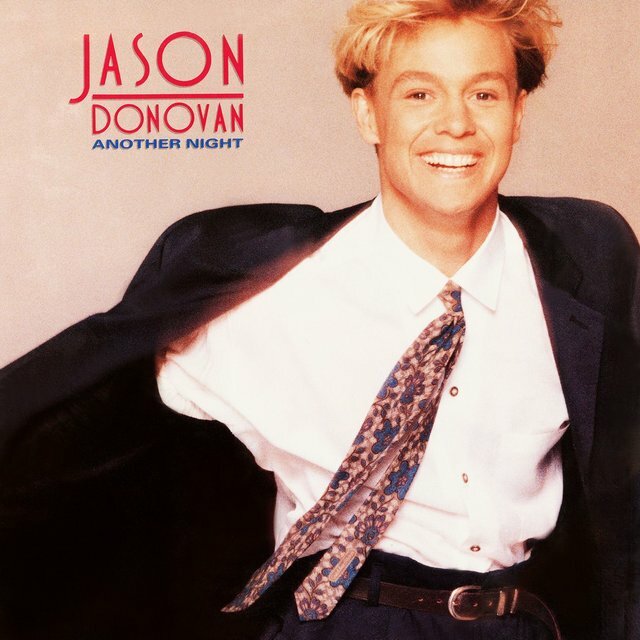 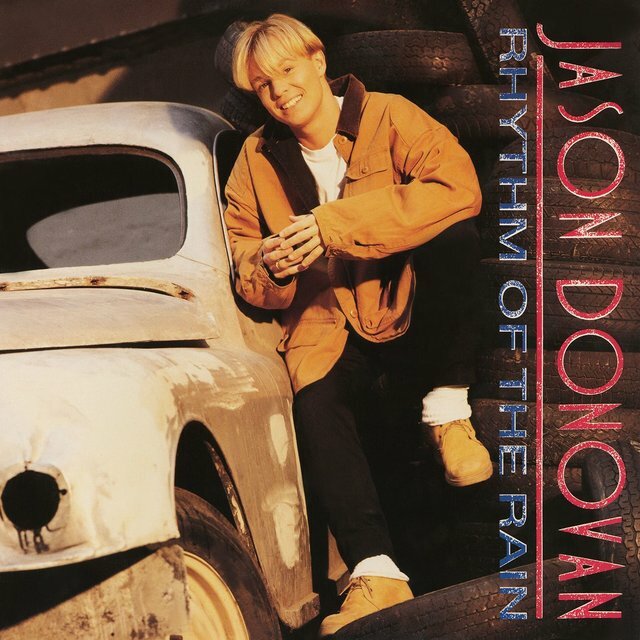 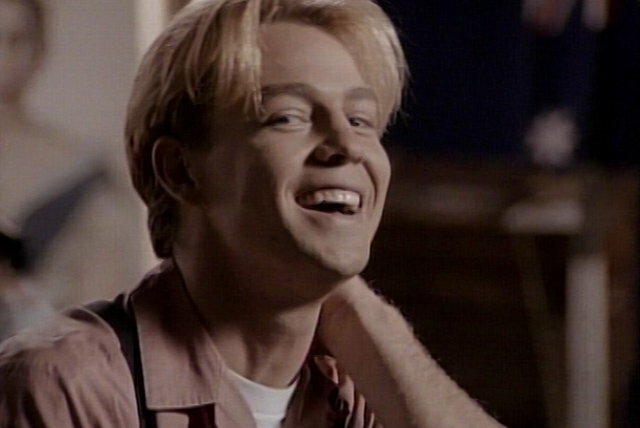 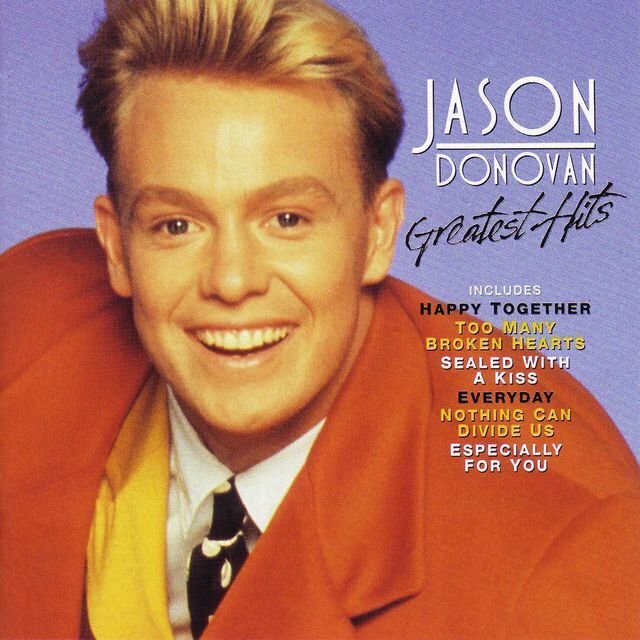 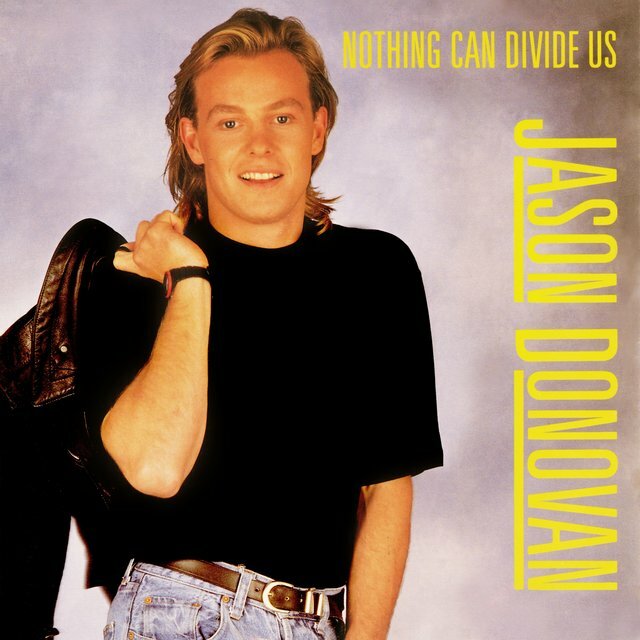 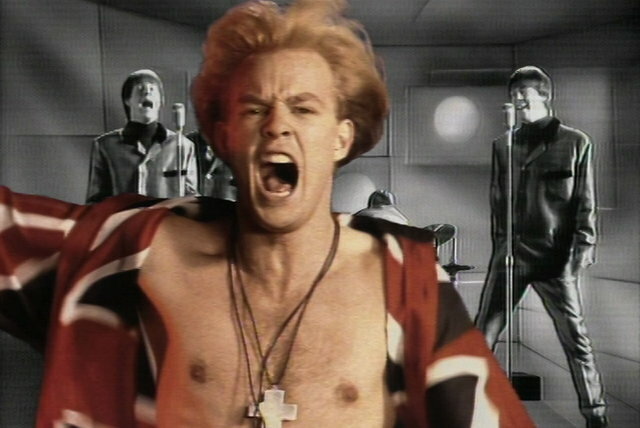 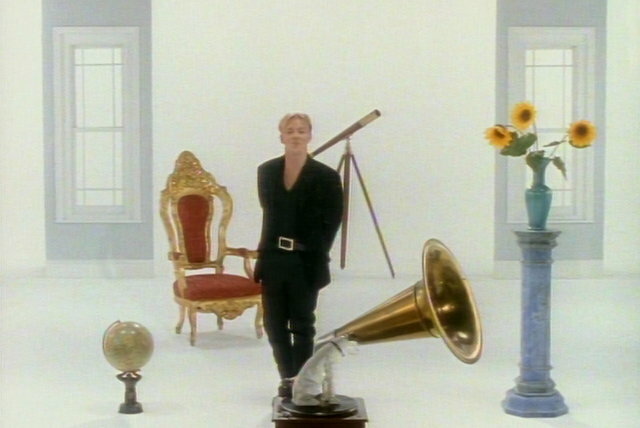 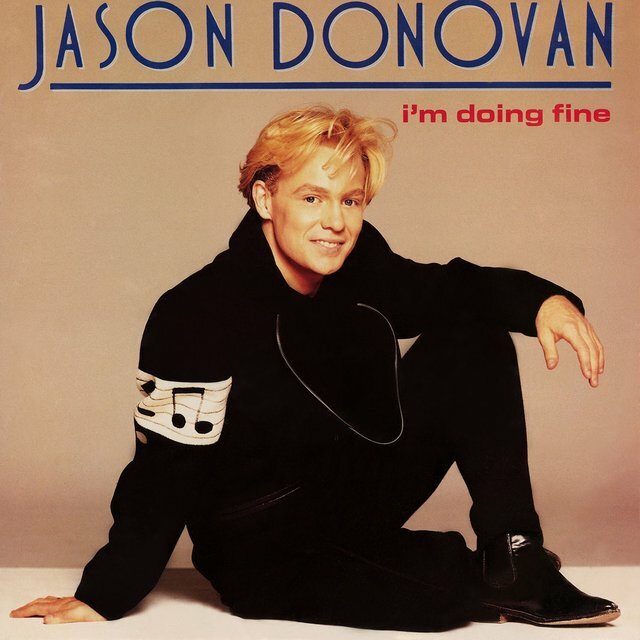 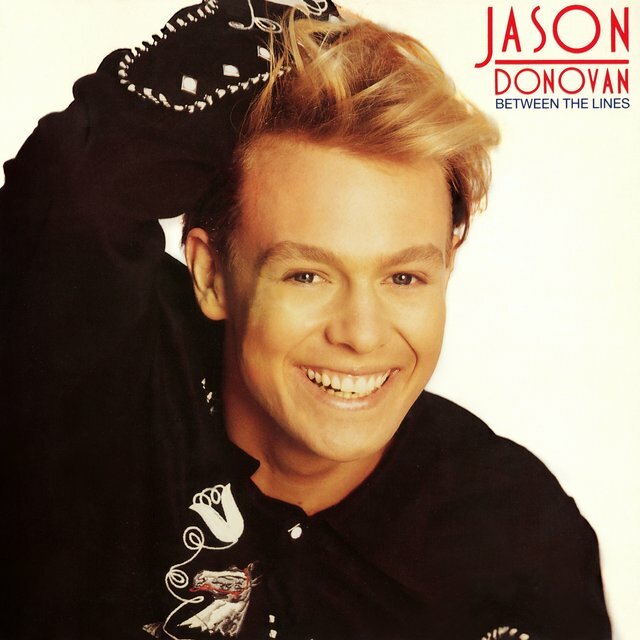 A popular London-based, Australia-born singer and television, film and stage actor, Jason Donovan first found success in the Aussie soap opera Neighbors, before embarking on a prosperous music career. 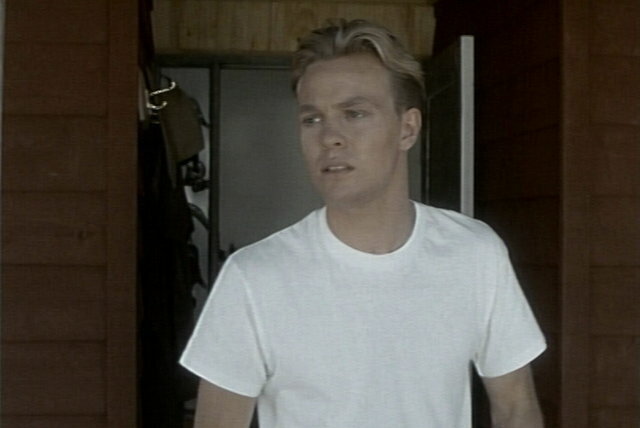 The child of actor Terence Donovan and TV presenter Sue MacIntosh, Donovan's career has successfully run the gamut of show business, embracing soap opera, film, music, and theater, both in his native Australia and in the U.K. 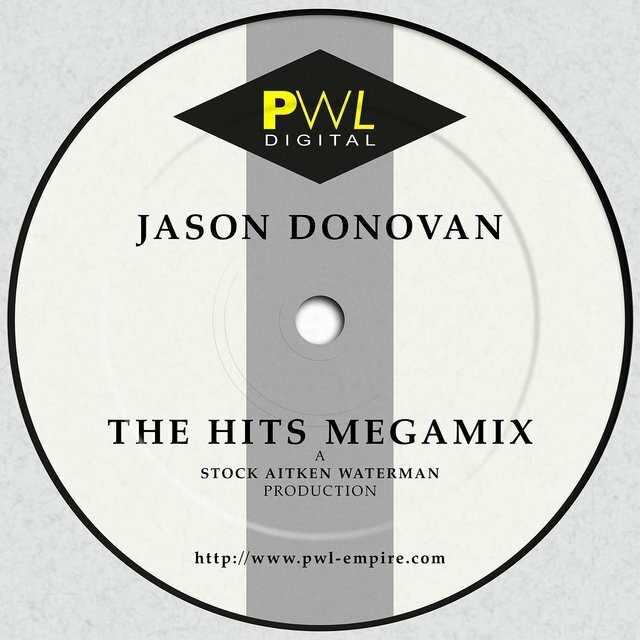 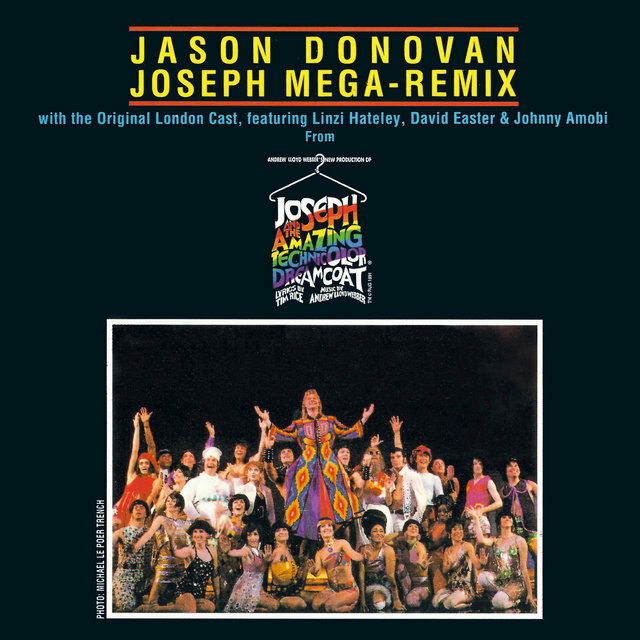 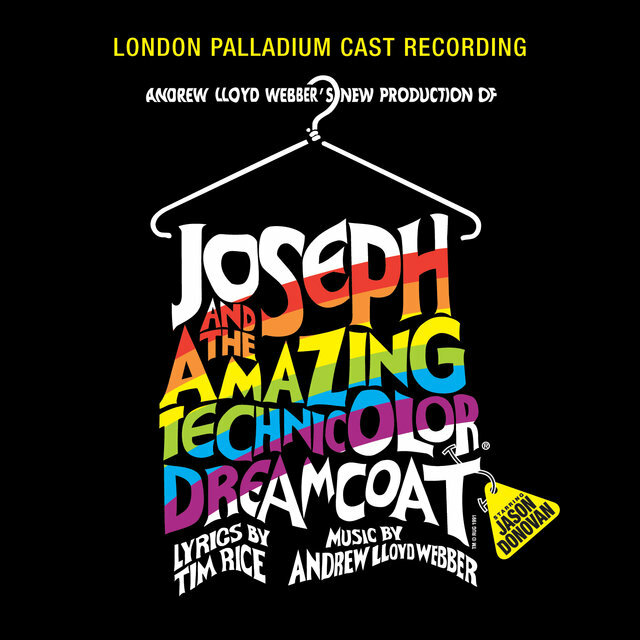 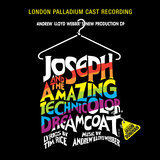 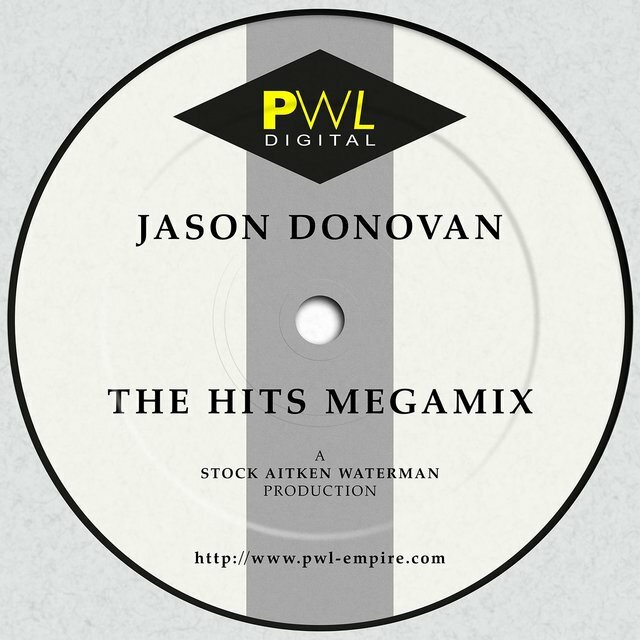 Neighbors, one of the most popular shows in Australia and the U.K., brought Donovan, as well as co-star Kylie Minogue, to the attention of music producers Stock, Aitken & Waterman. 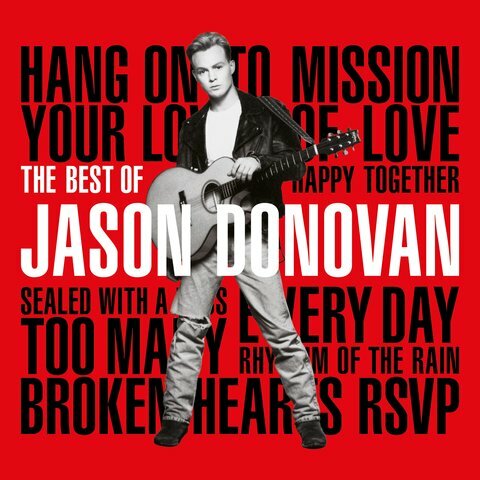 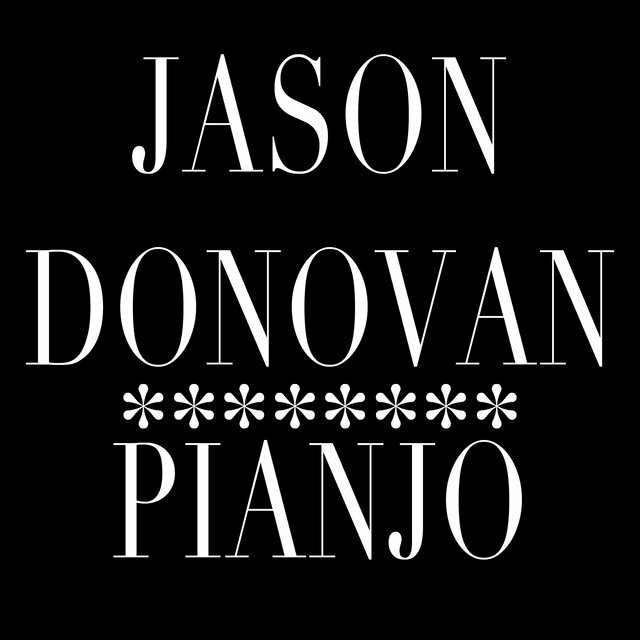 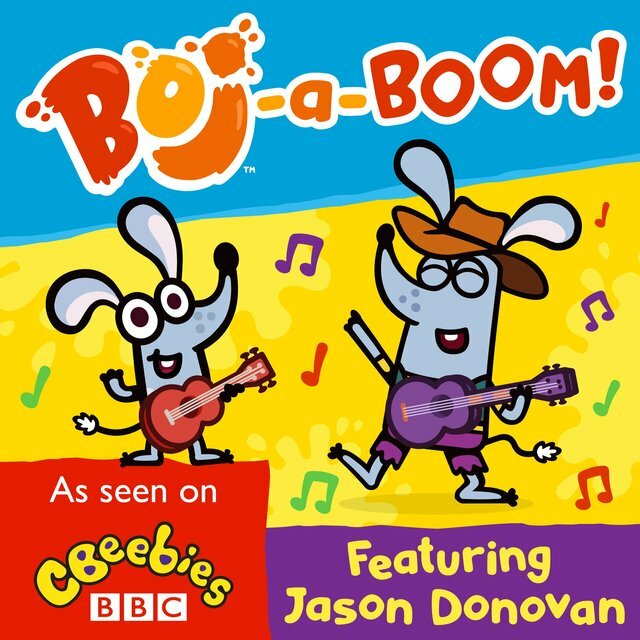 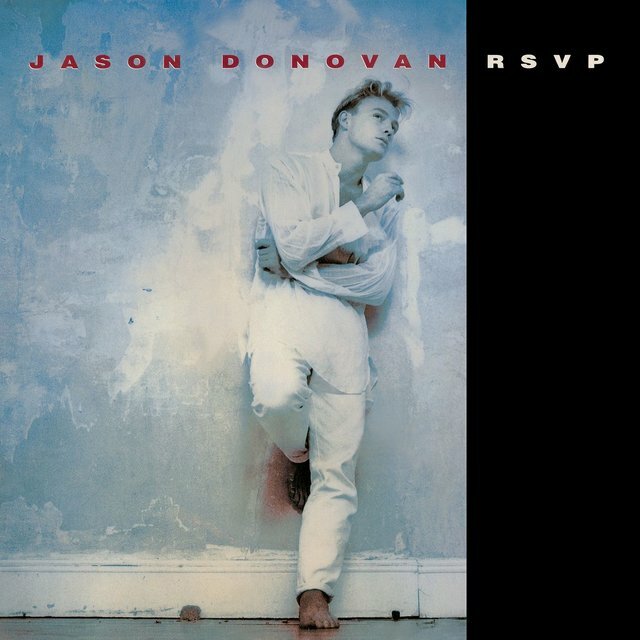 They turned Donovan into a teen-idol and he had several hits during the late '80s and early '90s. 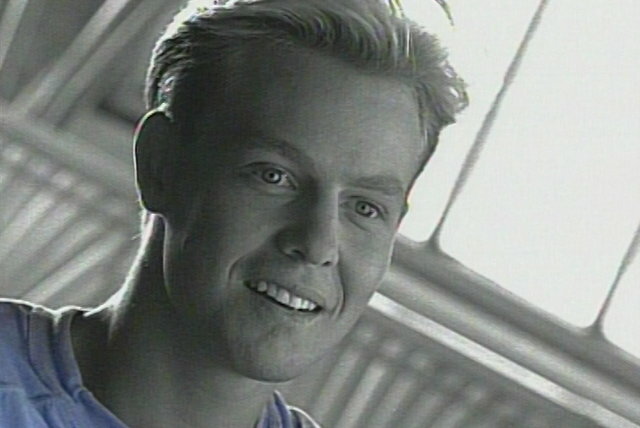 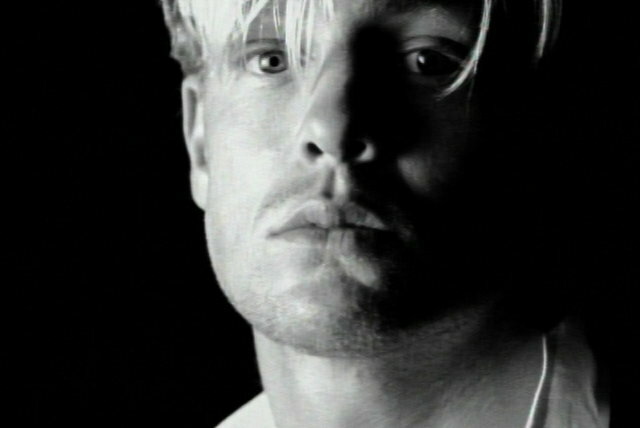 Four Top Ten hits in Australia (including the number one duet with Kylie Minogue, "Especially for You") paled in comparison to his U.K. successes, which included three consecutive number one singles — his debut album, Ten Good Reasons, peaked at number five in Australia.